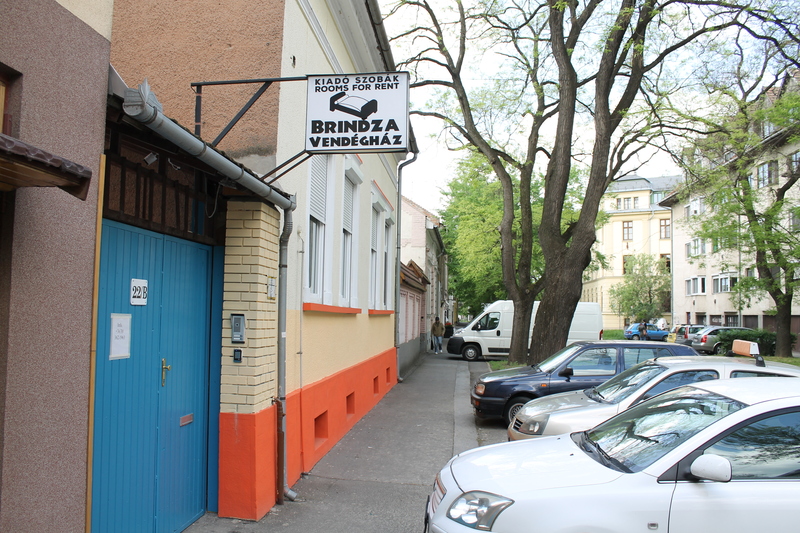 The Brindza Guesthouse is a family-owned pension offering accommodation in the sunshine city of Szeged, Hungary. 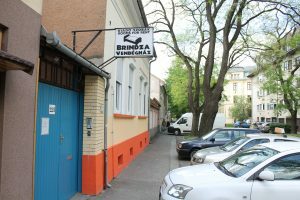 Our location is suitable for tourists, businessmen, and students alike: convenient walking distance from the railroad station, and just 900 meters from the center of Szeged. There’s a delicious bakery nearby, as well as shops, restaurants, a post office, a pharmacy, a hair dresser and a cosmetic salon. Returning guests often describe our guesthouse like an island in the middle of the city, with a quiet garden in the back like an oasis, full of flowers, plants and trees. Newly arriving guests can occupy their room starting at noon, and departing guests should hand-over their room by 10AM. Guests staying for extended periods may request room cleaning free of charge.